Text on new dBase4 program features. provide for easy networked multi-user operations. executive officer of Torrance, California-based Ashton-Tate. than 60 percent of all PC DBMS sales. lines of code were written entirely by Ashton-Tate programmers,"
turn-key custom database application programs." IV still supports the familiar "dot prompt" command interface. The Control Center consists of six on-screen graphic panels. and a complete applications generator. new applications generator leverages valuable development time. called up by name for interactive and program usage. sophisticated groupings of data and easily generate reports. form reports and mail-merge reports. server software announced last month. include SQL statements freely intermixed with dBASE statements. 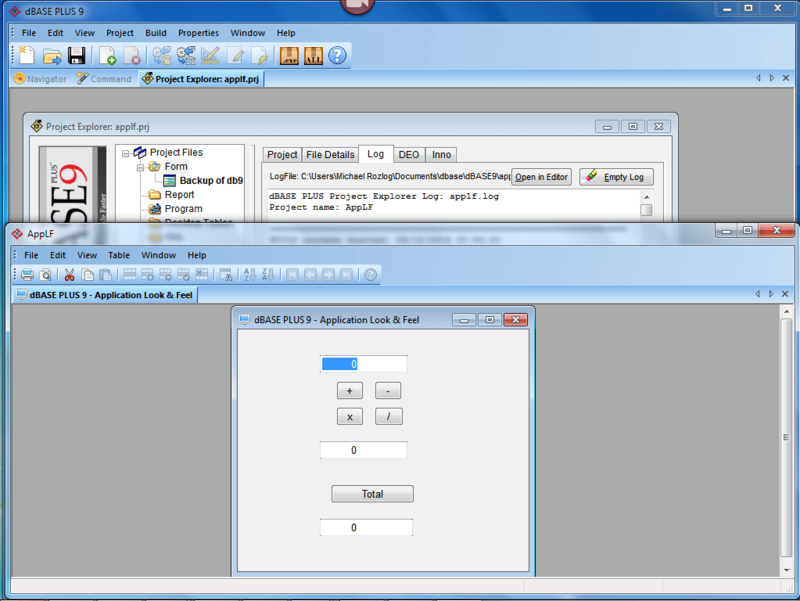 applications are automatically compiled when first run. Networking capabilities are significantly enhanced by dBASE IV. automatically run as multi-user programs without modification. * eight-layer password protection and data encryption. modification in either DOS or OS/2 environments. file utility included with dBASE IV. need PC-DOS 3.x or higher. minimum of 2Mb total memory. 3-1/2 inch floppy disk drive and one fixed drive. printers, will operate with dBASE IV. * Ungermann-Bass Net/One PC version 15.2.
individuals, corporations and government agencies.